a CMM with nanometer uncertainty for a micro price. 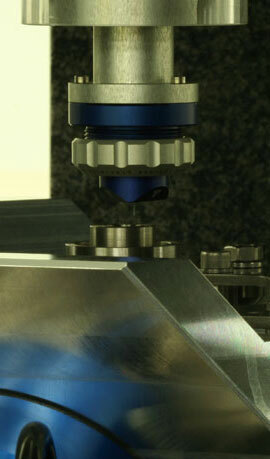 The TriNano N100 nano CMM is specifically designed to suit the needs of high end research. The machine is able to reach uncertainties below 100nm, what is unique at its price level. Furthermore, it is possible to create a lab-environment within the machine itself; avoiding the need for a class-1 metrology lab.